1 - Find a Train to Jump On - During a stop on my book tour in June, I met a couple of readers who were interested in walking the Camino but had not yet made it happen. When they asked me if I was going again, I told them about my August trip, which was timed to celebrate the release of the Spanish-language version of my book. They were nice folks, and in the spirit of the Camino, I told them they would be welcome to join me. I didn't think anything would come of it, but three weeks later I got an email. They had decided to do it and had gotten the time off work. About six weeks later, we all met for the second time on a morning in St. Jean Pied de Port, France and climbed over the Pyrenees Mountains together into Spain (see picture). Many miles later, we parted at the end of the trail in Santiago de Compostela as fellow Camino pilgrims - and new friends. Leadership Lesson - If you have a big, difficult goal and you find someone else with that same goal who has a plan to achieve it, jump on that train with them! 2 - Test Your Boundaries - Before Columbus discovered the Americas in 1492, many Europeans believed that Cape Finesterre in Spain (pictured) was the western-most point in Europe, and thus represented the end of the world. After reaching the end of the Camino trail, many of these medieval pilgrims continued on for a few more days of walking to see for themselves. These pilgrims must have felt a surge of confidence after walking across Spain - something that may have seemed impossible to them before they did it. They wanted to see for themselves if other supposed limits were really true as well. Leadership Lesson - When you have some belief that is limiting your potential, test it. Sometimes you will realize a big wall in front of you is just a bubble waiting to be burst if you just poke it. 3 - Seize Safe Moments to Try Crazy Things - After I walked to Finesterre, I was tired and not looking forward to retracing my steps on the 40 minute walk back to my hostel. I didn't see many other options. Then I decided to try something I had never done before - hitch-hiking. While I never recommend getting into a car with complete strangers on the roadside, I knew this would be the safest place I would ever try it. Because the road went to the "end of the world," everyone driving back were tourists like me headed back to town. It was a busy road in broad daylight and I had my phone on me, so I stuck out my thumb. Just before the five minutes I had given myself to try it ended, a nice couple of French women pulled over. We chatted a bit in English before I took up their offer to jump in their back seat. Five minutes later I was back in town with a couple of new friends - and a new story. 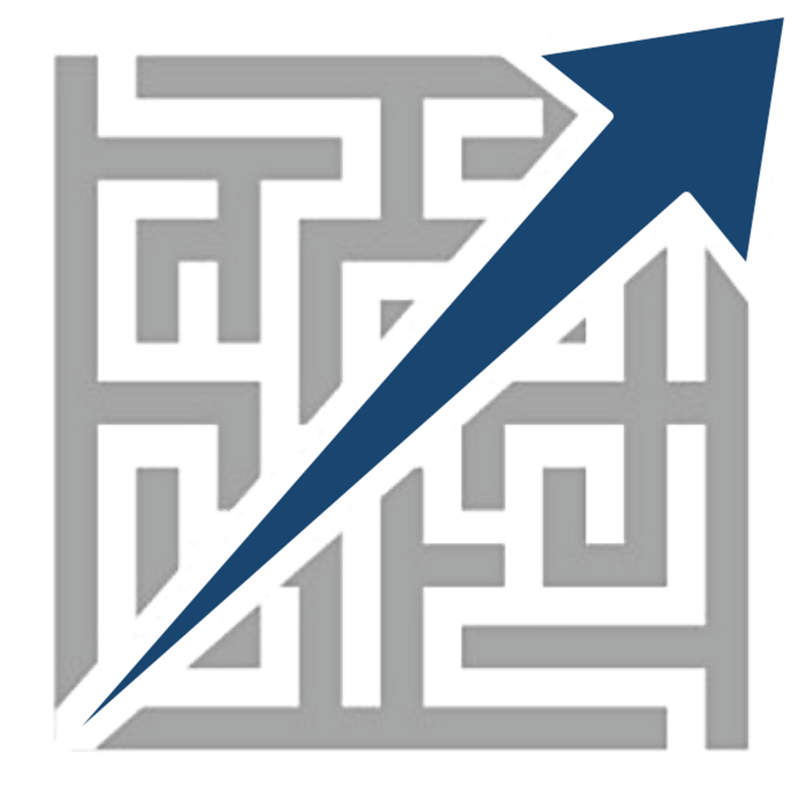 Leadership Lesson - Take advantage of very low risk situations to try out constructive new things. For example, on one solo business trip early in my career, I popped into a karaoke bar I walked by to sing a song. I hadn't had many chances to do public speaking before, and that helped me fight stage fright in a low risk environment since I knew nobody in that town. Sometimes a vacation can be a great way to do something that helps you in life after the vacation is over. 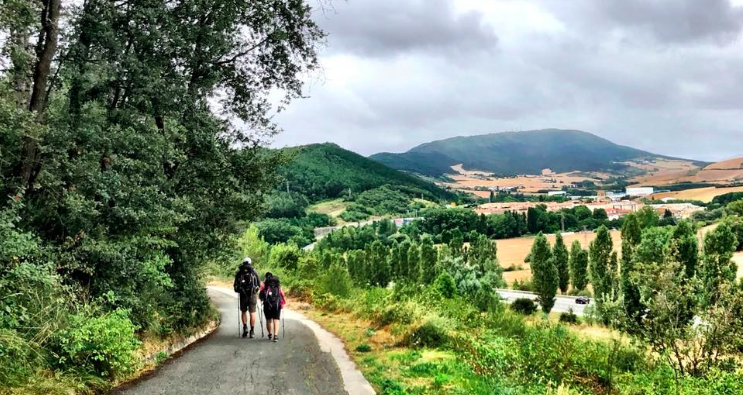 If you are looking for an adventure that can help you long after the vacation is over, it is hard to beat the Camino - a trail people have been walking for over 1,000 years.